Electrified railways have attracted worldwide attention for their outstanding performances in comprehensive utilization of energy, environmental protection, and line adaptability. Electrified railways operating at speeds above 200 km/h are mostly distributed in Europe (Germany, France, Spain) and Asia (Japan, Korea, China). 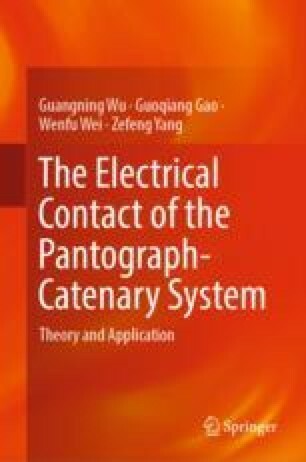 With the popularization of electrified railway, different countries choose different materials of contact wire according to their own requirements of catenary design.